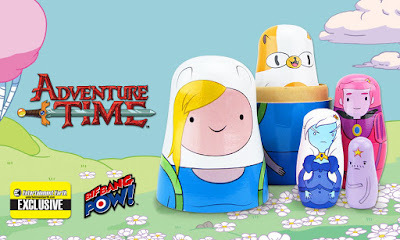 The mystical Land of Ooo and its colorful inhabitants are looking a little different. From Bif Bang Pow! 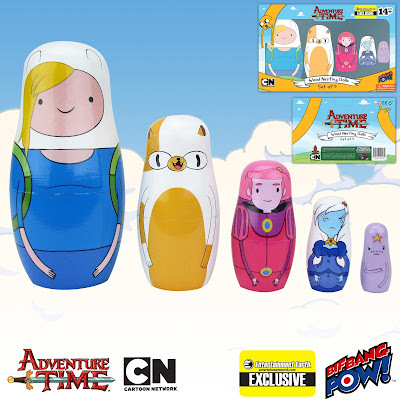 comes the gender-swapped versions of your favorite Adventure Time characters in the Adventure Time Fionna and Cake Nesting Dolls Set of 5 - Entertainment Earth Exclusive available now for pre-order at Entertainment Earth.